If you’re anything like me, choosing restaurants to eat at when you’re only in a city for a few days is a real struggle, especially in somewhere like Barcelona which has such an amazing food scene. 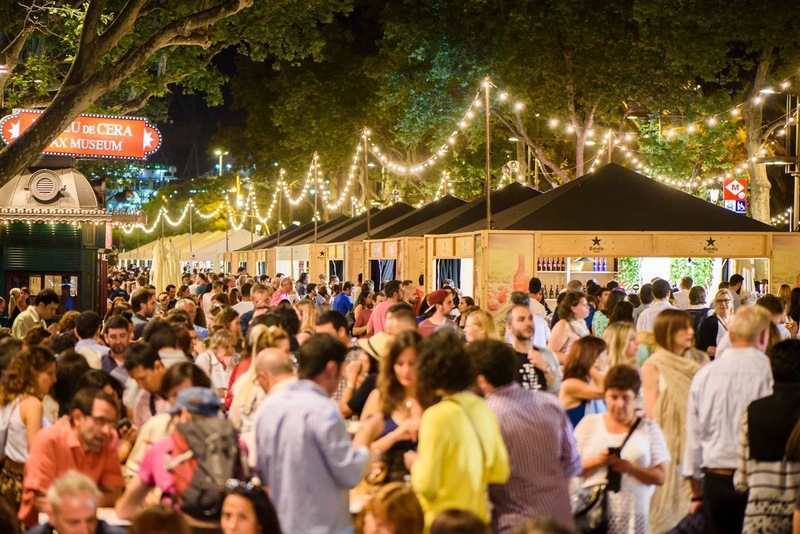 Tast a La Rambla means you don’t have to – 60 of the city’s best restaurants have stalls with over 70 of Barcelona’s leading chefs represented, meaning you can sample dishes from a whole host of places – an indecisive’s dream! As well as food stalls there are also workshops running across the four days with everything from wine tasting to tapas making included. All the sessions are just walk ins meaning you can fit a visit around sightseeing or siesta’ing as you wish. Not only will you get to try out a whole host of Barca’s best cuisine, but you’ll also get to do it at a fraction of the normal price. The set up of the fair means chefs serve up their most famous dishes as small taster plates for just a few euros, meaning you can get that party in your mouth without the pull on your purse strings. Traditionally La Rambla is a tourist hotspot, filled with the usual abundance of touts and selfie sticks, however when Tast a La Rambla arrives it brings with it a real authentic Spanish vibe as the fair is a firm favourite with locals. It’s a great chance to experience one of Barcelona’s gems in it’s purest form under a string of fairly lights with a bottle of Estrella. In 2018, to celebrate the 10th anniversary of one of Barcelona’s best loved restaurants, the michelin star awarded Dos Palillos, there will be a new ‘Asia street food’ section with the best dishes from the cities asian influenced hotspots alongside entertainment around asian folklore. Have you ever stumbled across a great event during your travels? 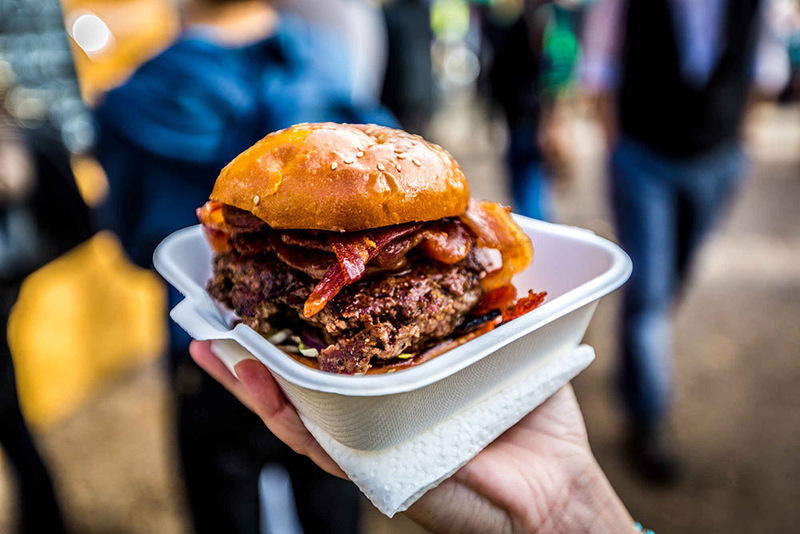 What’s the best food fair you’ve been to?